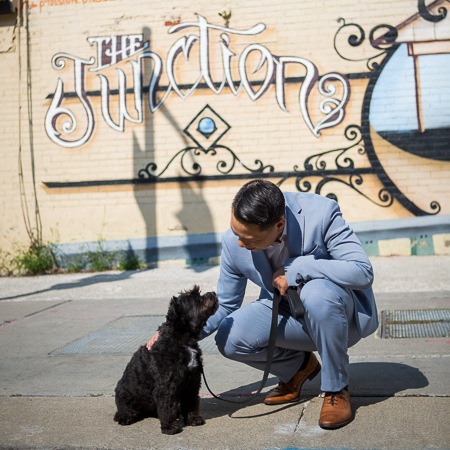 "I am with you every step of the way"
With over eleven years as a full time Realtor, Steven Le provides unsurpassed real estate services to his clients in the Dovercourt Village, Junction, High Park, Trinity Bellwoods, Corso Italia and surrounding neighbourhoods. Steven uses his comprehensive knowledge of the Toronto real estate market and the highest ethical standards to guide, assist and protect his clients. As an experienced real estate investor, general contractor and creative problem solver, he is the go-to person when homeowners need honest advice. 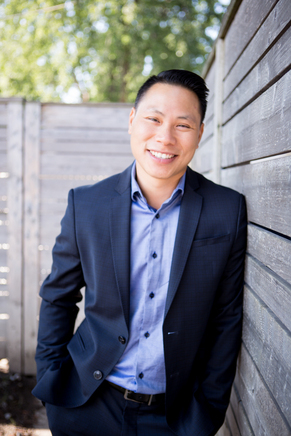 An accomplished Sales Representative, Steven is ranked in the Top 1% of all Realtors in Toronto (2016, 2017). He has achieved Top Producing Associate for Keller Williams Referred Urban Brokerage (2017) and Re/Max Platinum Club Member in 2014, 2016. An exceptional negotiator, Steven delivers an easy, worry-free transaction process, always striving to do his very best. Drawing on his marketing and technology background, Steven and his team produce outstanding marketing materials and utilize all means possible to market and sell your property. For Steven, integrity is of the utmost importance. With this in mind, he ensures that every client walks away with a fulfilled real estate dream and the Service You Deserve.